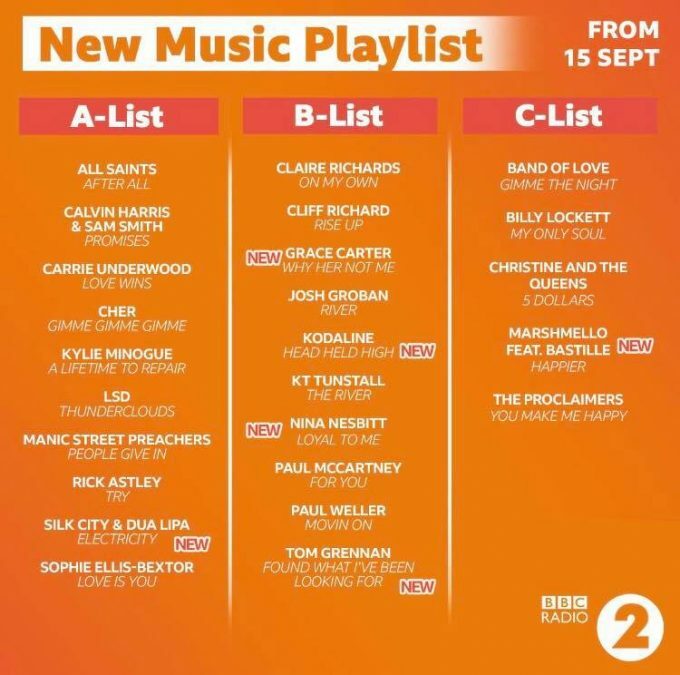 Loyal To Me added to the Radio 2 B list! Loyal To Me is having a life of its own! With over 4.5 million streams in its first month, the track has now been added to the Radio 2 B List! Listen up for the track on Radio 2 right now!